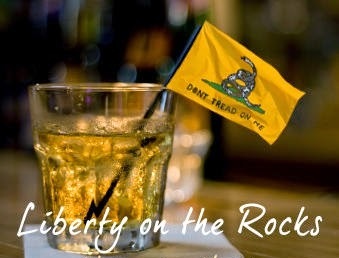 Liberty on the Rocks meets Thursday, September 18, 2014, 5:30-9PM, at Mafioza's, located at 2400 8th Ave. South. Liberty on the Rocks is a great place to meet other people, have a beer and some great food. We promote thoughtful and rational discussion on a wide range of topics.